The summer weather has kept us particularly busy this past week. 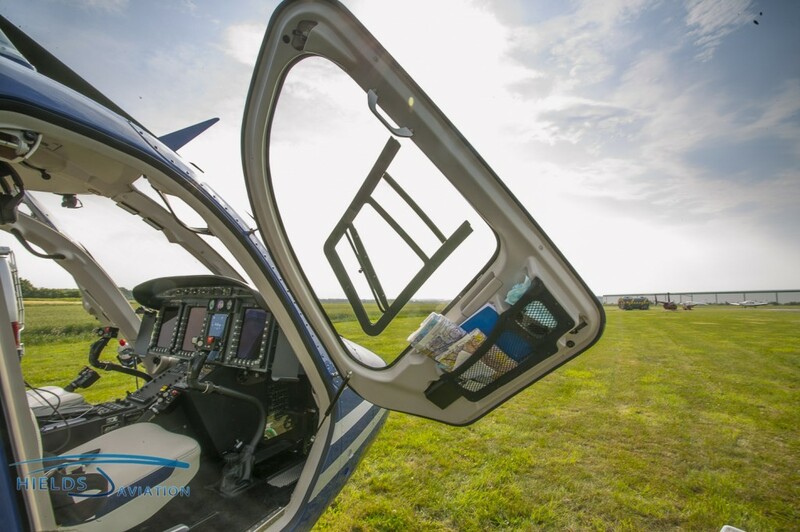 We’re really pleased with the progress of our student pilots, as our location here at Sherburn makes on-airfield flight training a breeze. Additionally, we had a VVIP visitor earlier in the week, with Bell UK’s Gary Slater calling in with Bell Helicopter Europe’s beautiful Bell 429 demonstrator. Gary is undertaking a whistle stop tour of the UK with this machine and called in to show it to several of Rob’s clients. 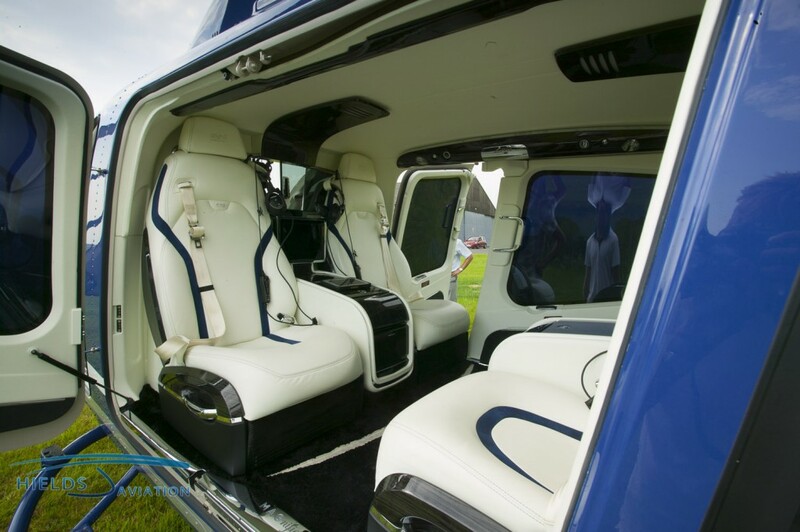 The helicopter has a custom interior in the most beautiful combination of white and blue leather with dark blue carpets and spectacular gloss black piano finish veneers. Add in the huge boot, full IFR instrument flying capability and a twin engined cruise speed of 155kts and you have an incredibly capable machine. Most remarkable of all, that spectacular interior can be removed in just thirty minutes by ground crew and the aircraft re-configured for a utility role, turning it from airborne limousine to delivery truck in less than an hour. In this layout, it can carry up to eight people, or configure for through load cargo carrying with access via the huge full length doors on each side. 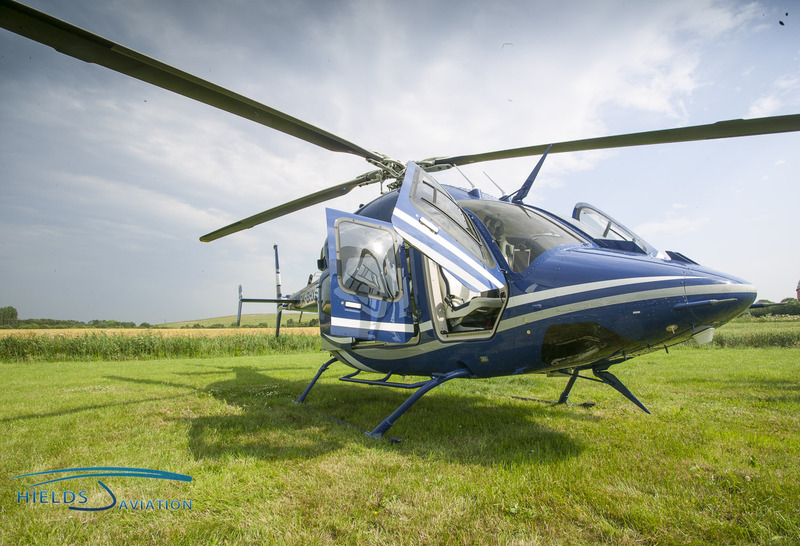 We cannot think of another helicopter in this size and price bracket with such diverse capabilities. 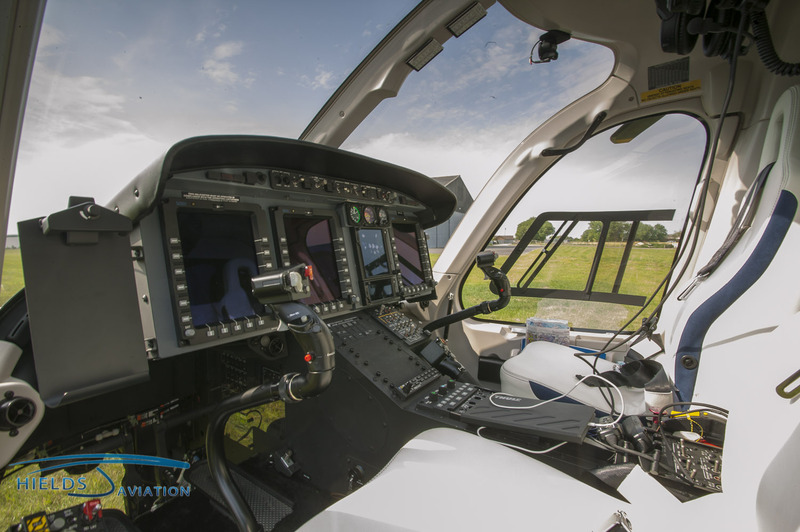 Up front, there are full IFR glass cockpits for two pilots, though the Bell is actually certified for single pilot IFR. Gary arrived after working his way up the country, starting at the Goodwood Festival of Speed at the weekend and he’s been busy filling out purchase contracts for the 429 ever since. 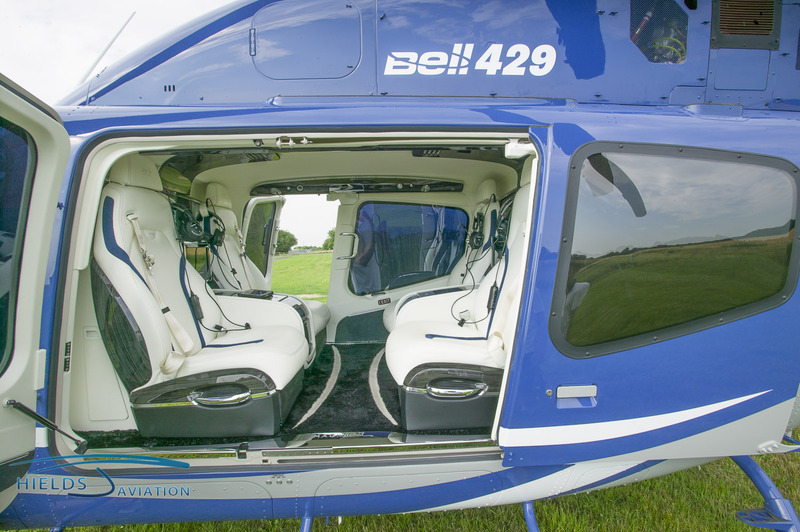 If you have the funds for a machine in this price range, it’s probably the most capable helicopter out there right now.